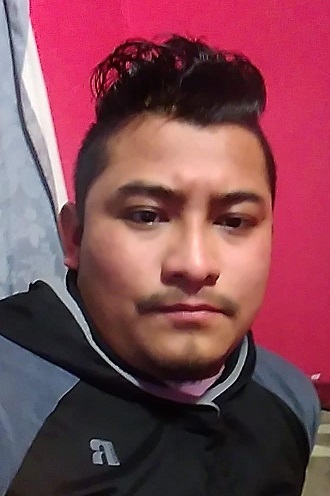 Diego Cristobal-Diego, age 25, of Marion, Ohio, passed away on Sunday, February 3, 2019 in the Emergency Room of Marion General Hospital. Diego was born on August 4, 1993 in Santa Cruz Barrillas, Guatemala to Francisco Juan and Ann Diego Pedro, both of whom survive in Guatemala. He married Maria Cano Tomas, who also survives in Guatemala. Diego was an employee with Trillium Farms in LaRue, Ohio. Funeral services for Diego Cristobal-Diego will be held at 7:00pm, Friday, February 8, 2019 at the Lucas-Batton Funeral Home in Upper Sandusky. Burial will take place at a later date back home in Guatemala. Memorials may be made to Diego’s Family and can be sent to Lucas-Batton Funeral Home, 476 S. Sandusky Ave. Upper Sandusky, Ohio, 43351.